Why T8 LED Retrofit Tube Lamps? Retrofit LED tube lighting saves money on expensive electricity and bulb replacement vs old fluorescent tubes. 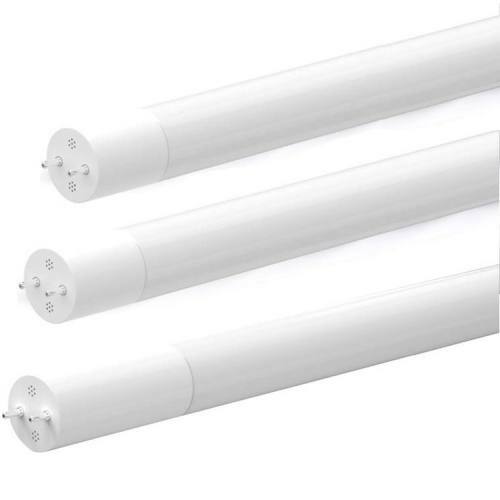 Our LED tubes instantly achieve full brightness with no warm up time and the T8 LED bulbs do not contain mercury or produce any ultraviolet (UV) light. 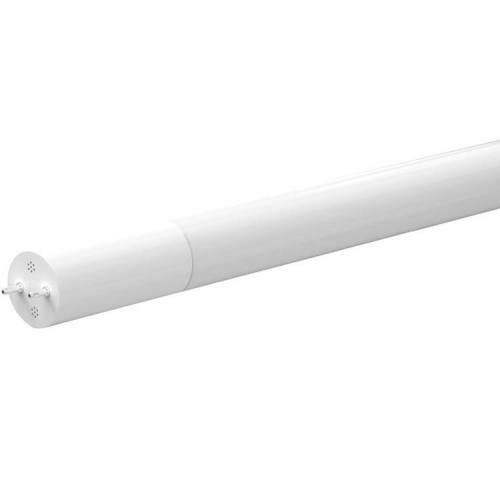 One T8 LED tube light can easily outlast 30 wasteful incandescent bulbs or 6 old compact fluorescents (CFLs). UL approved. Operating 8 hours a day, T8 LED tubes can last 10 years or more.